This is a really nice release! 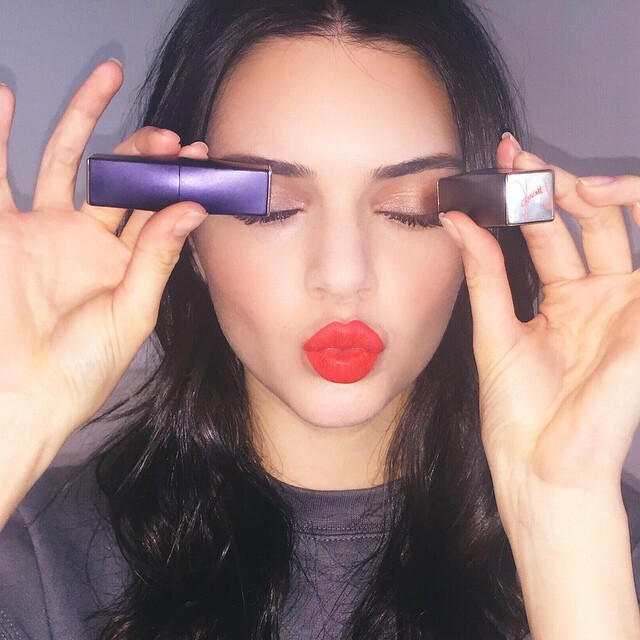 As you may have heard Kendall Jenner is the brand spokesperson for Estee Lauder and she has just released her very own Limited Edition Lipstick Shade called Restless with Estee Lauder. Pure Color Envy Matte Sculpting Lipstick. It's a beautiful fit for Spring/Summer poppy-colored matte shade, so perfect orangey-red matte EVER! It is out today! Get your's before they are gone! Part poppy. Part orange crush. All matte. All Kendall. 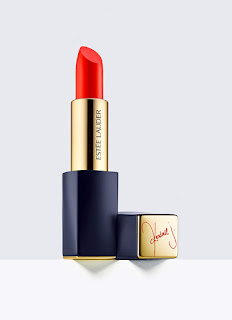 High-impact color that shapes your lips. Smooths and hydrates. Exclusive shade, available online only. LIMITED EDITION STATEMENT-MAKING COLOR IN A SIGNED CASE.